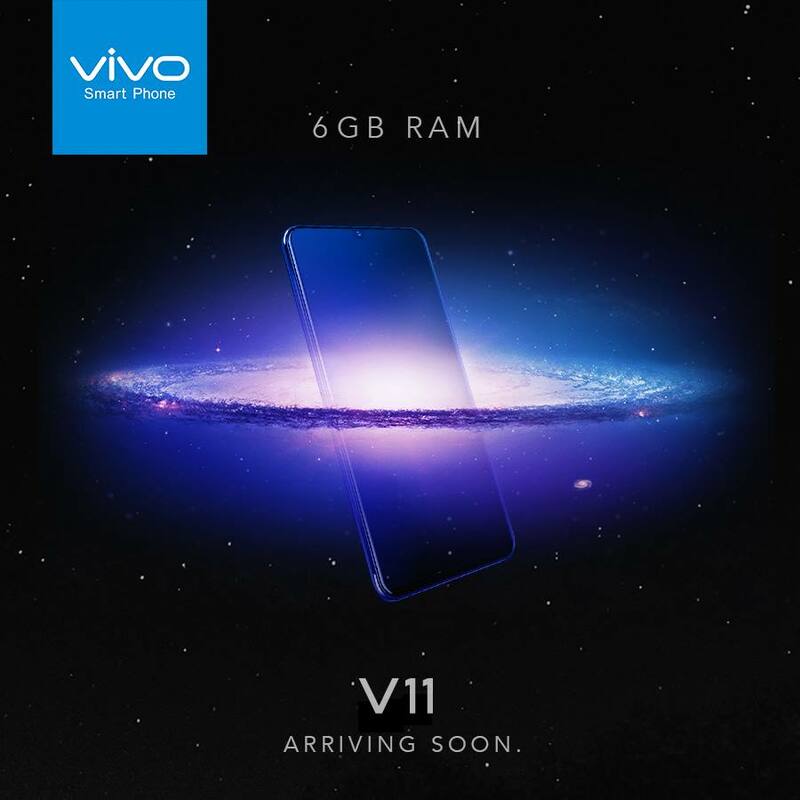 Vivo a leader in innovation will launch today the all new V11 which hosts a lot of key features that are sure to wow gadget and tech enthusiasts here in the Philippines. Always evolving and keeping its fans on their toes, everyone’s excited for what else is more to come for Vivo. And in a couple of hours today here in the Philippines – Vivo V11 is about to make its debut! FULL Specs coming up!